A package of mashed potatoes includes mashed cauliflower in place of some of the potato. A broccoli cheddar soup recipe replaces some cheese with butternut squash. 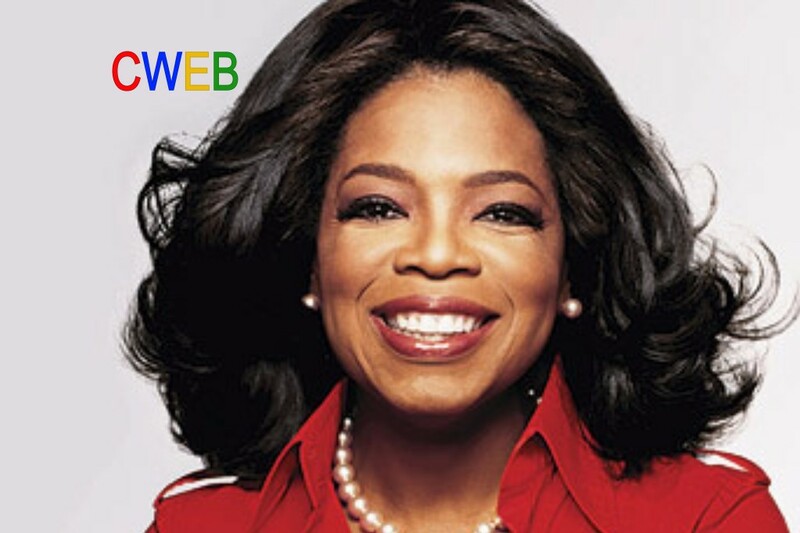 *** Kraft Heinz and Oprah Winfrey Collaborate to Create O, That’s Good!